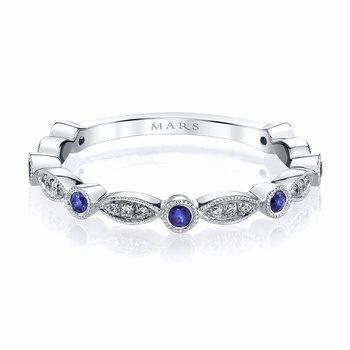 MARS Jewelry MARS 26213RGPS Stackable Ring, 0.17 Dia, 0.19 P Saph. 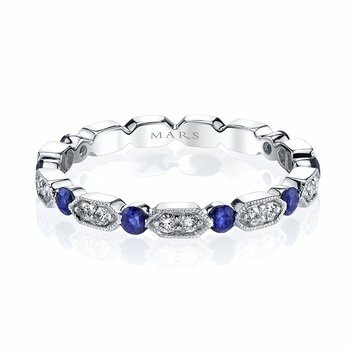 MARS Jewelry MARS 26182RGPS Stackable Ring, 0.15 Dia, 0.34 P Saph. 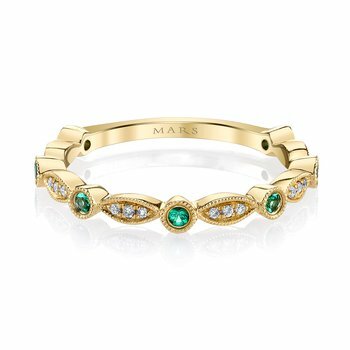 MARS Jewelry MARS 26935WGBS Stackable Ring, 0.06 Dia, 0.17 B Saph. 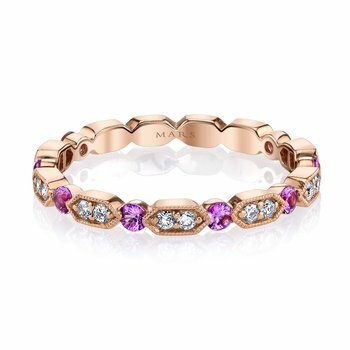 MARS Jewelry MARS 26211WGBS Stackable Ring, 0.17 Dia, 0.27 B Saph. 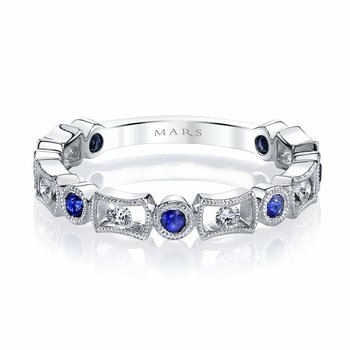 MARS Jewelry MARS 26213WGBS Stackable Ring, 0.17 Dia, 0.21 B Saph. 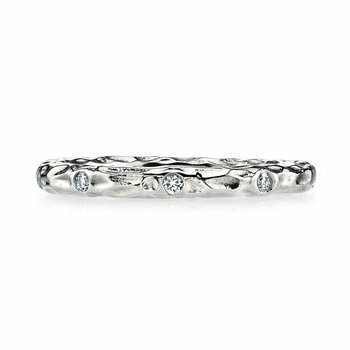 MARS Jewelry MARS 26182WGBS Stackable Ring, 0.15 Dia, 0.43 B Saph. 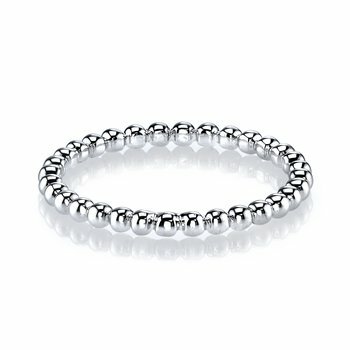 MARS Jewelry MARS 26211RGPS Stackable Ring, 0.18 Dia, 0.26 P Saph. 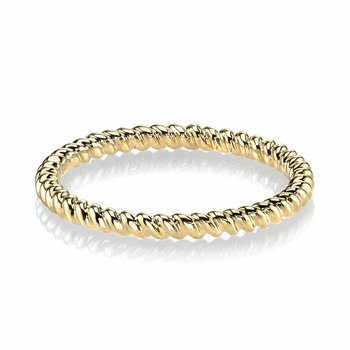 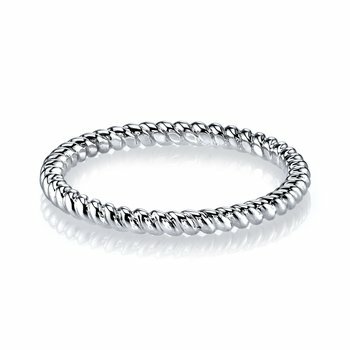 MARS Jewelry MARS 26935RGPS Stackable Ring, 0.06 Dia, 0.16 P Saph. 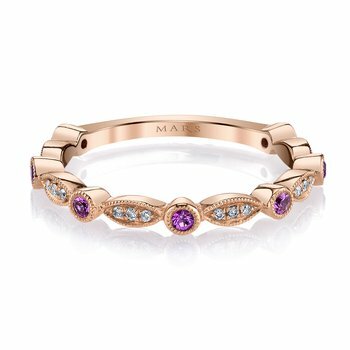 MARS Jewelry MARS 26157YGEM Stackable Ring, 0.42 Ctw. 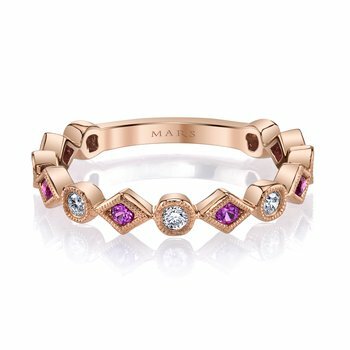 MARS Jewelry MARS 26259YGEM Stackable Ring, 0.33 Ctw. 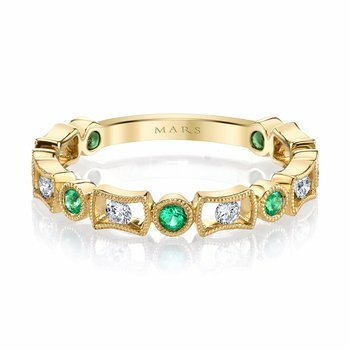 MARS Jewelry MARS 26202YG Stackable Ring, 0.50 Ctw. 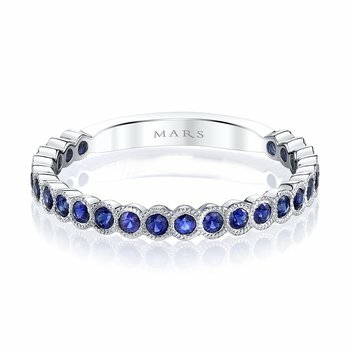 MARS Jewelry MARS 26202WG Stackable Ring, 0.50 Ctw. 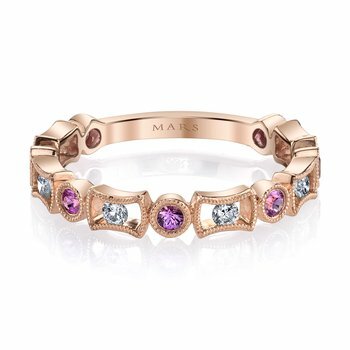 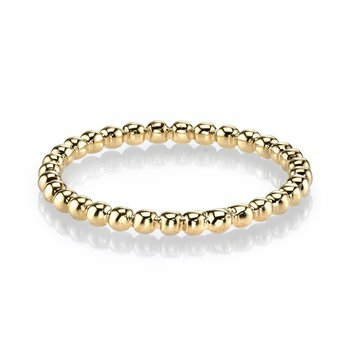 MARS Jewelry MARS 26157RGPS Stackable Ring, 0.60 Ctw. 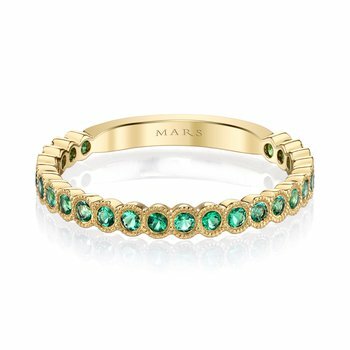 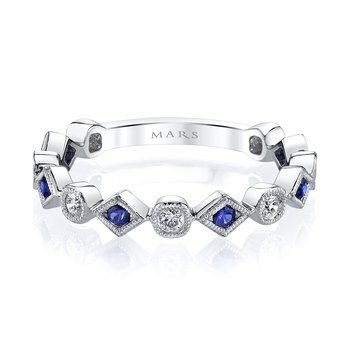 MARS Jewelry MARS 25681RG Stackable Ring, 0.13 Ctw. 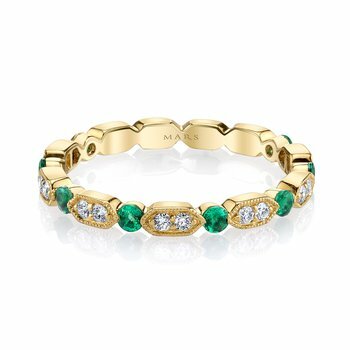 MARS Jewelry MARS 26259WGBS Stackable Ring, 0.51 Ctw. 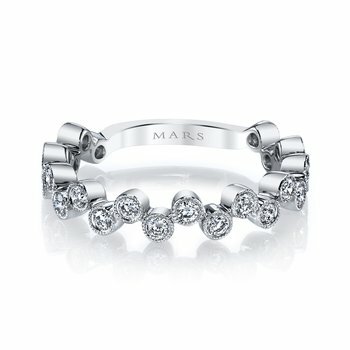 MARS Jewelry MARS 25681WG Stackable Ring, 0.13 Ctw.